Yes! Give a gift like no other of one of our fantastic Seal Swim Experiences! 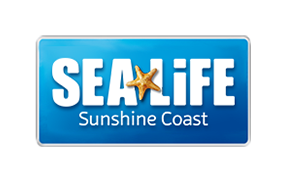 The gift voucher includes admissions to SEA LIFE Sunshine Coast and a Seal Swim Experience.